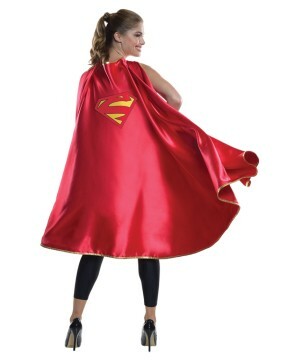 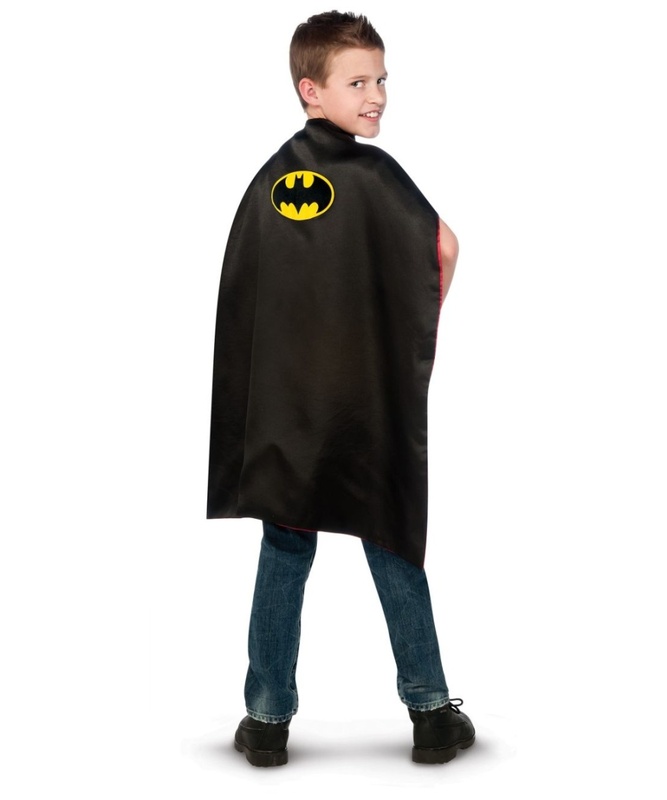 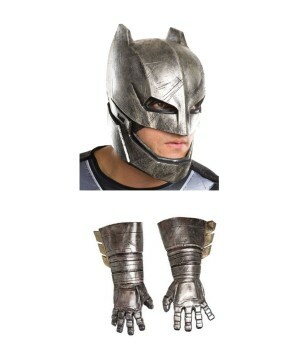 Batman to Superman Reversible Kids Costume includes an amazing black cape with a batman logo on one side and a red side on the other with a superman logo. 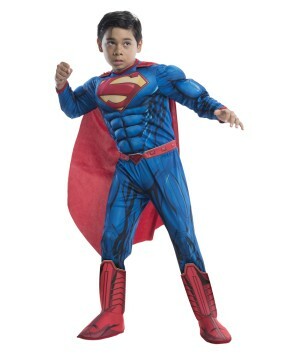 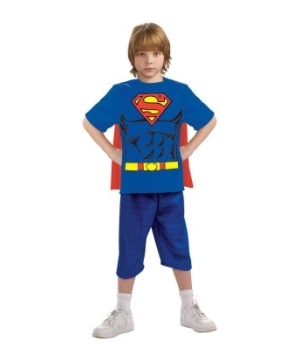 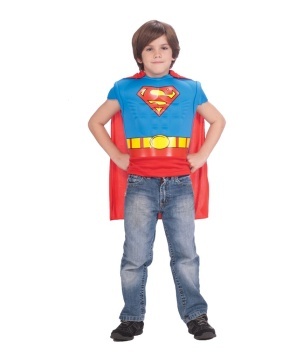 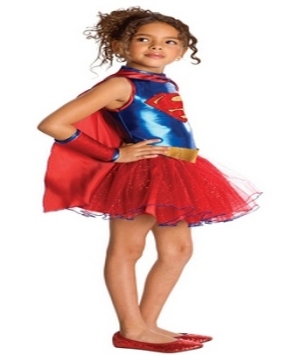 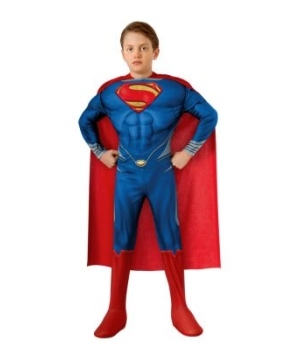 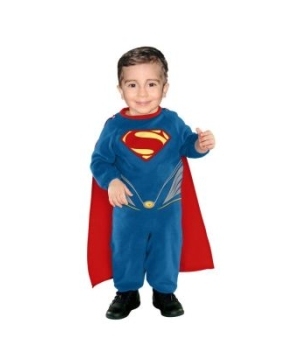 This amazing Superhero Costume for boys is available in child size Standard. 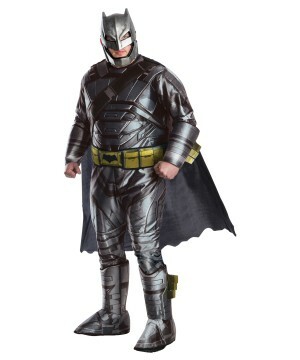 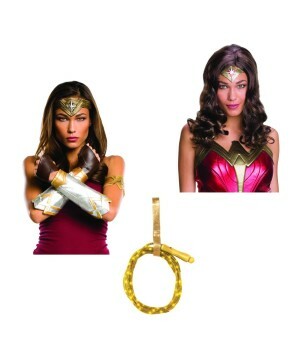 This is an officially licensed DC Comics (TM) product. 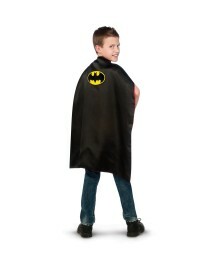 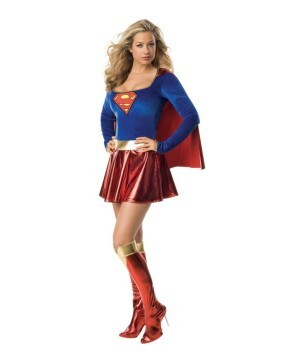 Please note: Only cape is included. 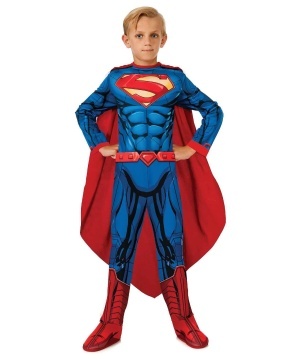 Shoes, pants and costume are not included.